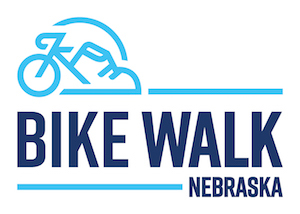 If you believe all Nebraskans should be able to use roads and streets safely, no matter what their means of transportation, but especially for those biking and walking, then get involved! Educate yourself about current issues in the legislature that impact active transportation in Nebraska. 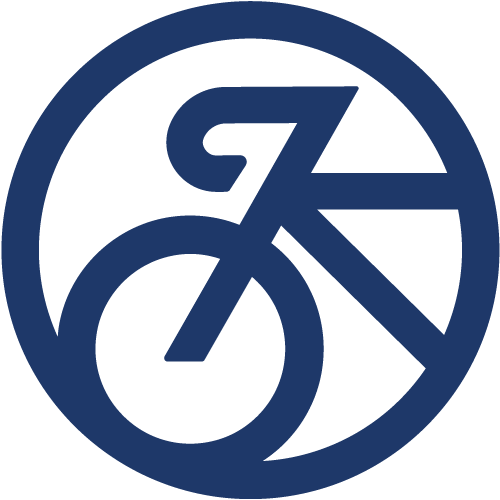 Consider donating or becoming a member to support our efforts to advocate for safe and accessible active transportation in Nebraska. Join our mailing list below to stay up on our activities and to receive alerts for when advocates are needed to make their voice heard for positive change. Follow us on social media for the latest news and activities. We believe we are all in this together!